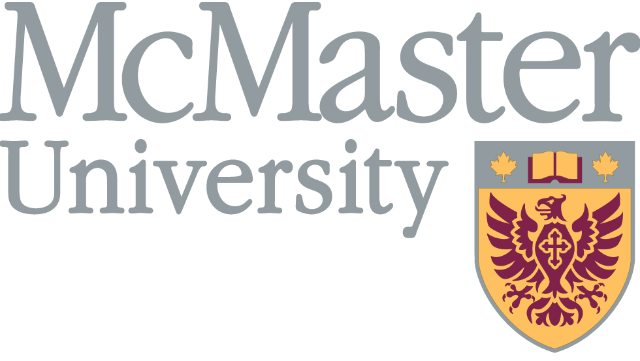 The department of Student Affairs at McMaster University is seeking a Psychiatrist for our interdisciplinary team at the Student Wellness Centre. We are a busy clinic seeing over 50,000 visits per year and our Psychiatry service sees about 2000 visits per year. We work in a collaborative care model with an EMR (OSCAR) which includes Psychiatry, Physicians, Mental Health Nurses and Counsellors. We pride ourselves in the care we offer our students and the work environment is supportive and collegial.